Bespoke quality and stylish fitted and free-standing furniture and exceptional handcrafted joinery work for your private or commercial property, all hand manufactured in our workshop in rural Lincolnshire. 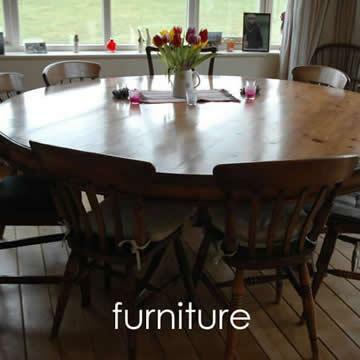 Hand crafted quality furniture for every room in your home. 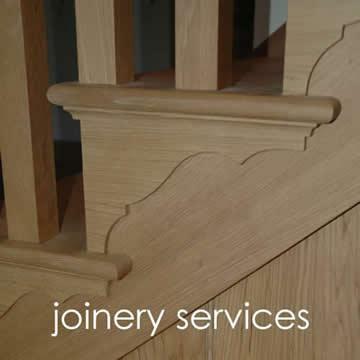 Providing a wide range of joinery work from doors and windows to exquisite staircases. 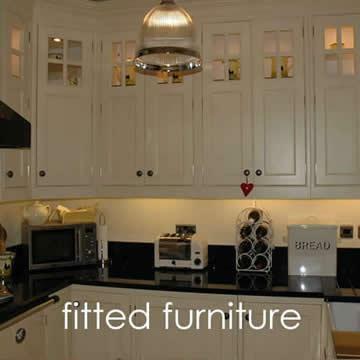 Fine real wood fitted kichen, bedroom, bathroom or living room fitted furniture. 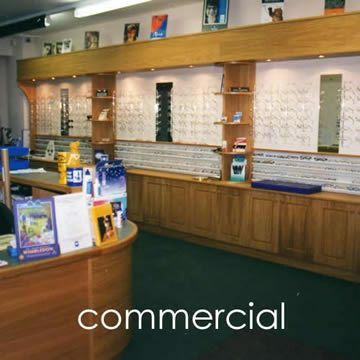 Providing carpentry and cabinet making for offices, shops and commercails settings.